Representatives of Italy and Abyssinia disputed over the prior month's border incident at Walwal. 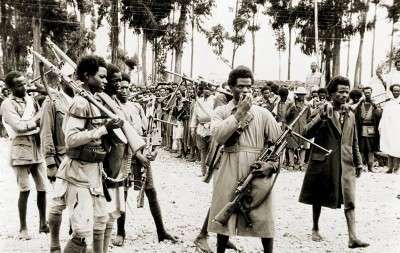 100,000 Italian troops and Askari mercenaries headed by Emilio De Bono attacked from Eritrea into Abyssinia without declaration of war. The Italian 2nd Army Corps entered Adowa, Abyssinia. The Italian Army entered Makalle, Abyssinia. General de Bono declared that slavery was abolished in Abyssinia, and dispatched emissaries all over the Tigre province to spread the news that Italian rule was going to be beneficent. Mussolini was livid. The League of Nations decided to accept the principle of an oil embargo on Italy, but left it up to the delegates to discuss the proposal with their own governments. The League of Nations placed economic sanctions on Italy for aggressions against Abyssinia. 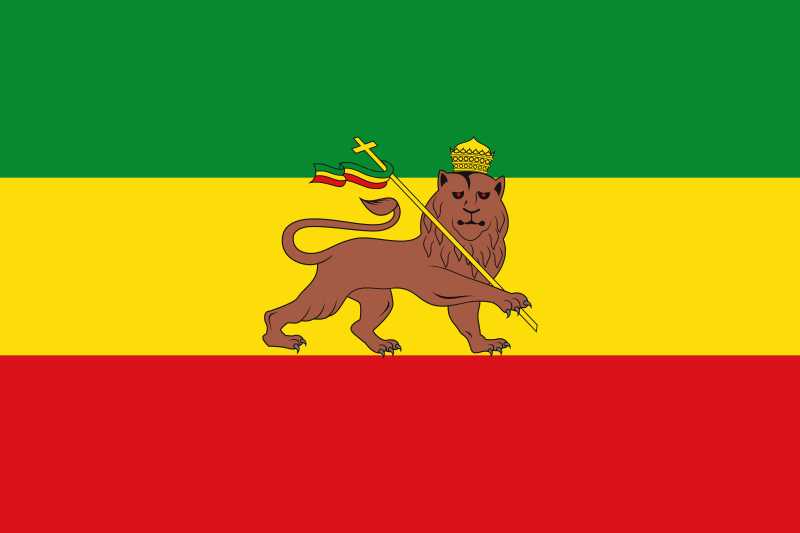 Italian forces captured Addis Ababa, Abyssinia, bringing an end to Abyssinian resistance. During this campaign the Italian air force had used modern weapons, including poison gas, against natives armed with little more than primitive weapons. Italy officially announced the establishment of Italian East Africa, merging Italian-held territories of Italian Somaliland, Abyssinia, and Eritrea.